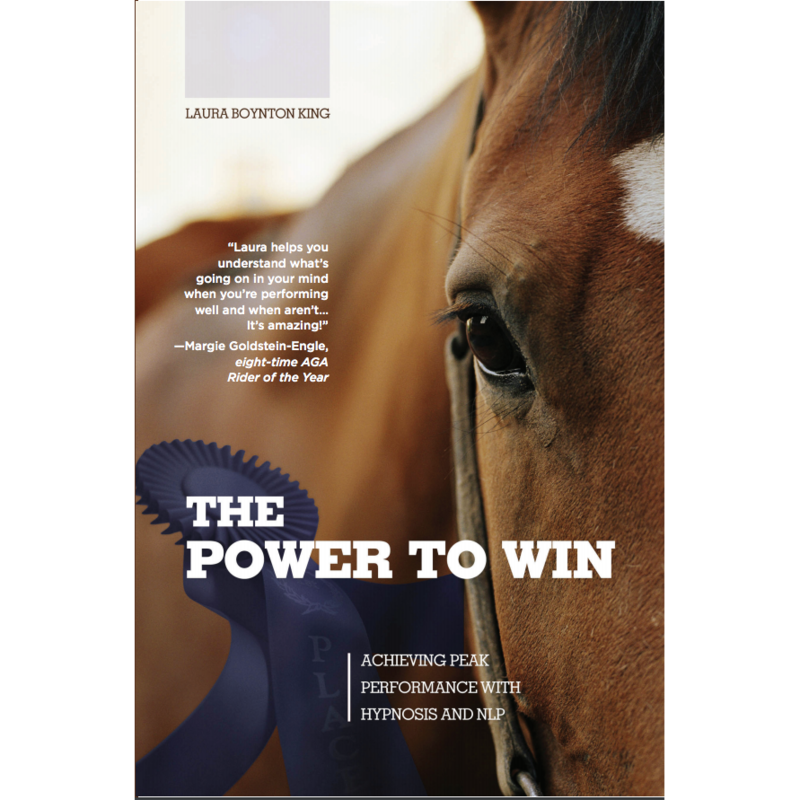 Release equestrian sports performance anxiety and give yourself permission to win! Research has shown that physical stamina accounts for just 20% of sports performance while the remaining 80% is attributed to mental stamina. 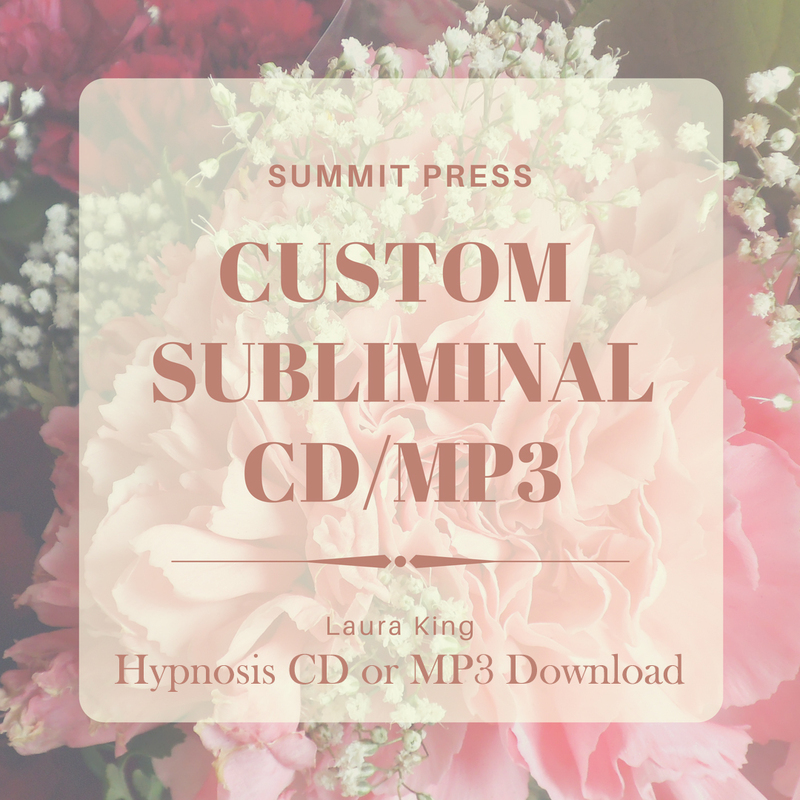 Equestrian sports hypnosis for the Western Rider can give you the mental and physical edge you need to ride your very best every time. By learning to automatically relax your body and remain calm and focused throughout your ride, you’ll become more in tune with your horse and better able to guide him/her to achieve peak performance. 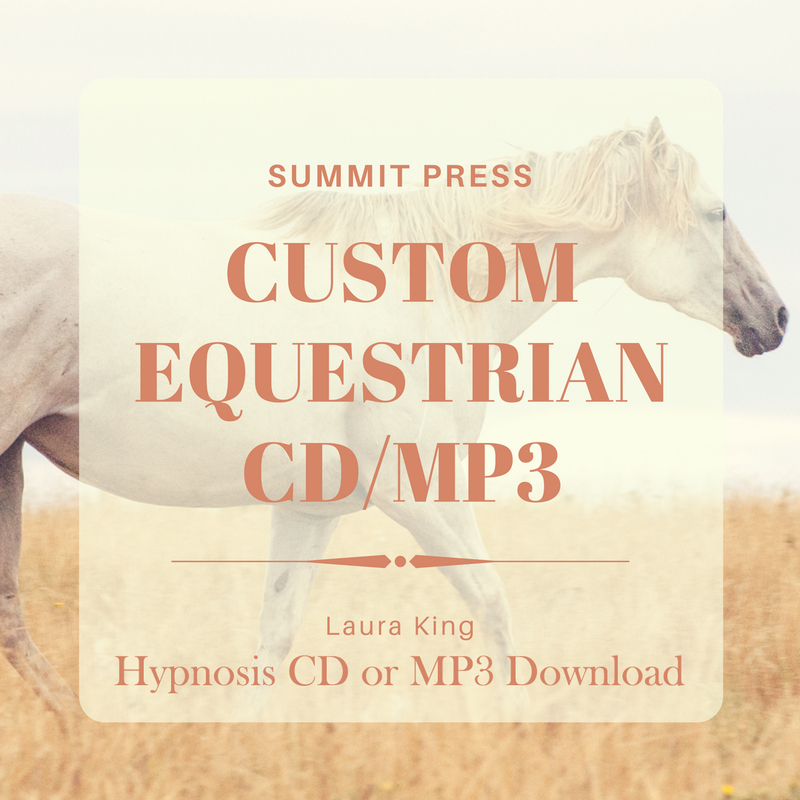 Equestrian sports hypnosis for the Western Rider can also help you let go of past failures, build confidence in your riding abilities, and trust your horse’s natural athletic talent to do the job he or she is trained to do. 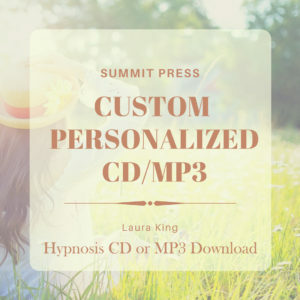 Don’t let all your training, all your practice go to waste – Prepare your mind as well as your body… click here to read more about Hypnosis for the Western Rider! !